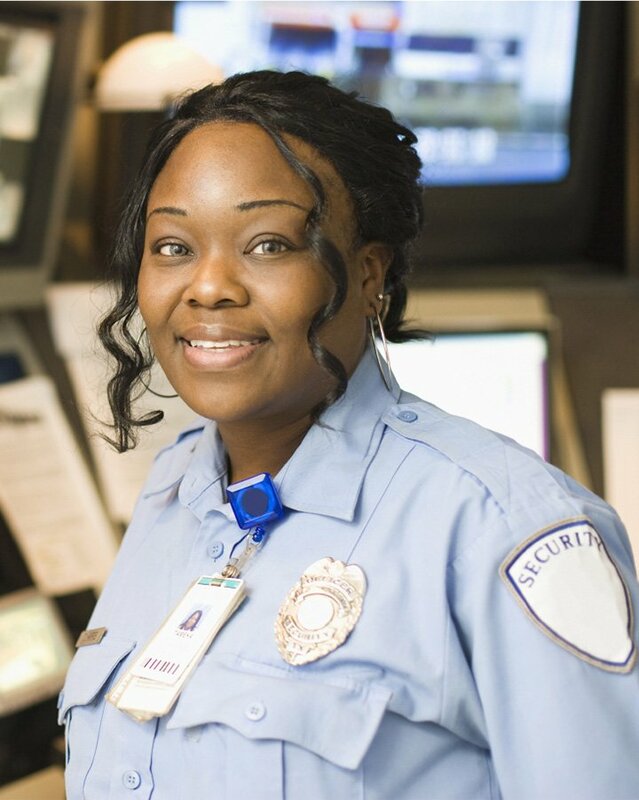 Security Officers employed by Maximum Security come with a variety of work experience such as retired law enforcement officials, prospective law enforcement/fire service candidates, military servicemen, criminal justice college students, and individuals with prior Security Officer backgrounds. Completion of job application with proof of citizenship. Due Diligence check with New York State Department of Licensing Services. Reference, DMV and Background checks. Issuance and acceptance of Employee Handbook (handbook addresses company rules & regulations, standards of conduct, uniform policies, etc.). Signing Confidentiality Statement in reference to information with computer database. Supervised, on-the-job, site-specific training by Field Supervisors. Those individuals who are seeking a Security Officer license and employment with Maximum Security are enrolled in the Maximum Security New York State Certified Training Academy, where they must complete their required pre-assignment training course and are fingerprinted. Additionally, Maximum Security also offers Security Officers who are first aid and Automatic External Defibrillator (AED) certified. For more information regarding our AED program please contact our office.